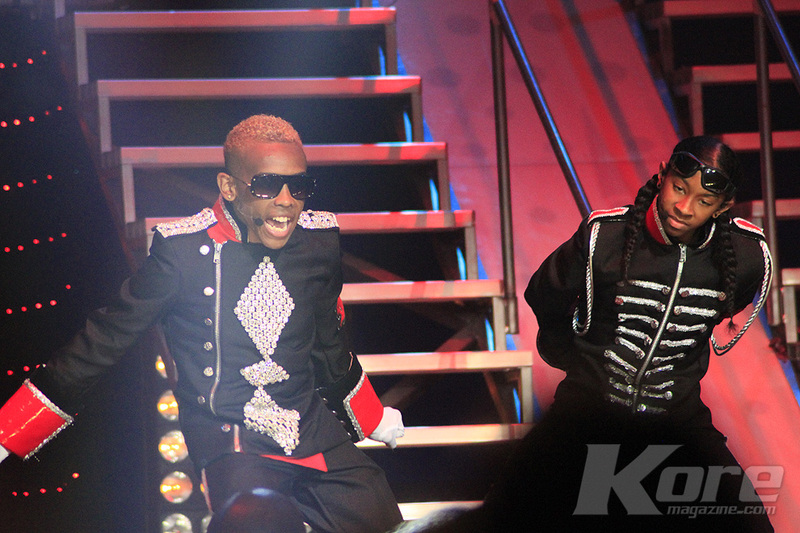 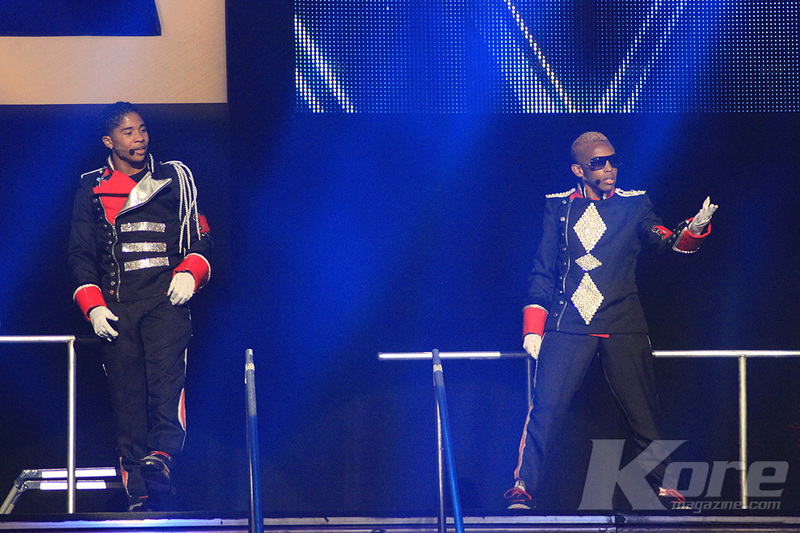 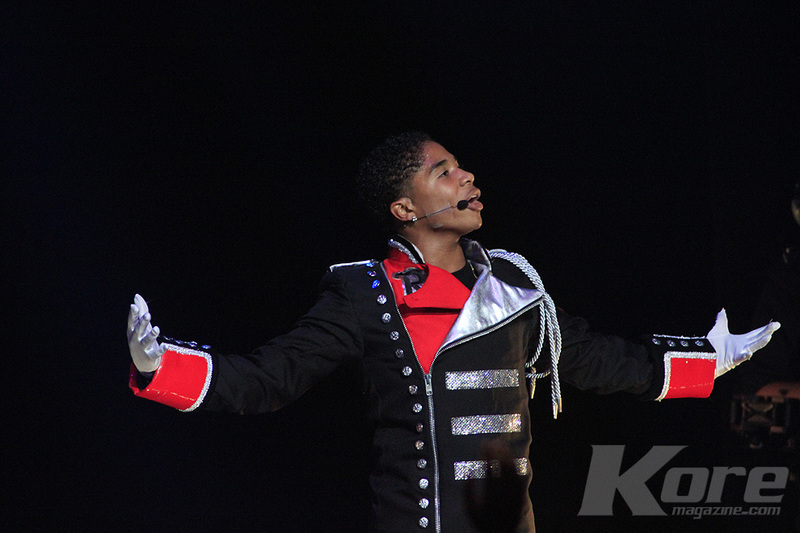 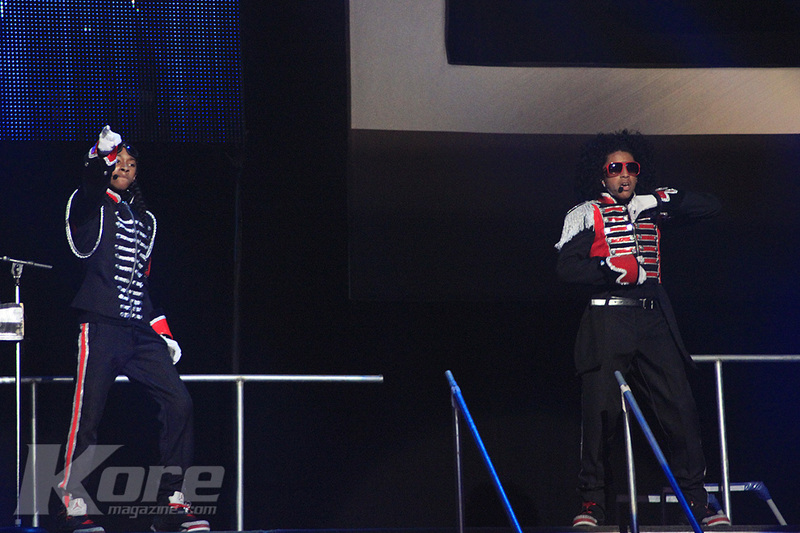 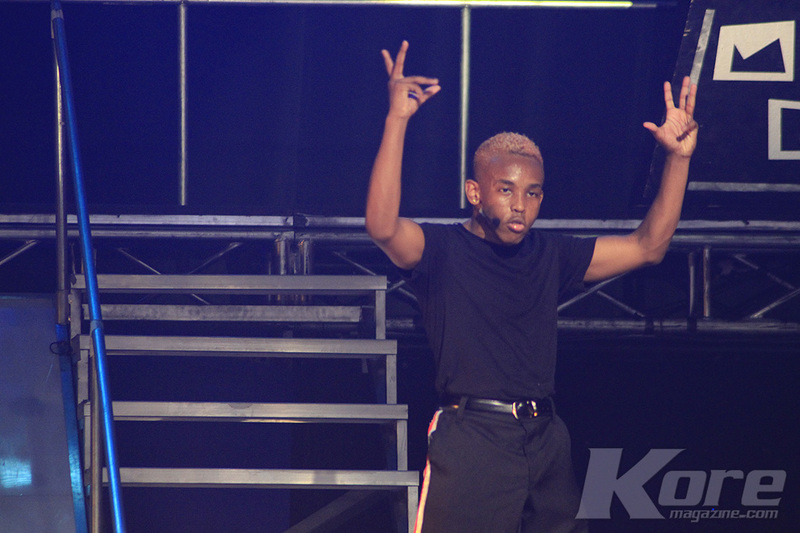 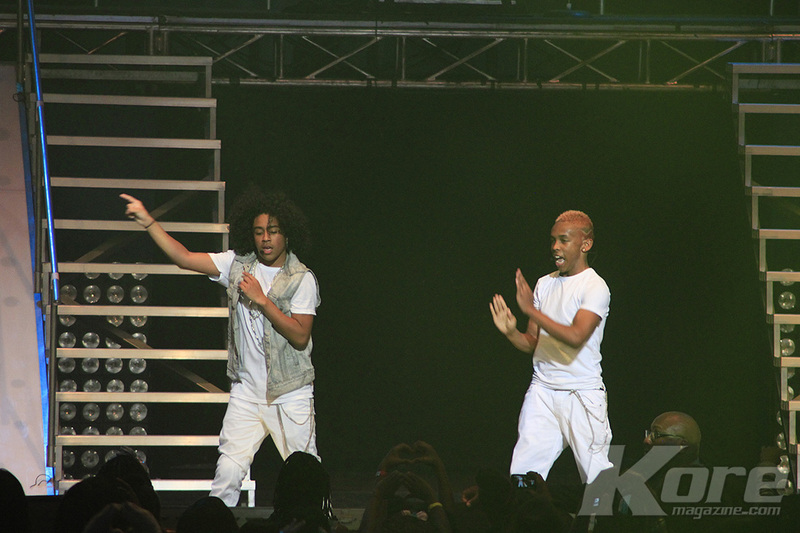 America’s BIGGEST boy band, Mindless Behavior stopped in Atlanta to perform at the Fox Theater over the weekend and showed out. 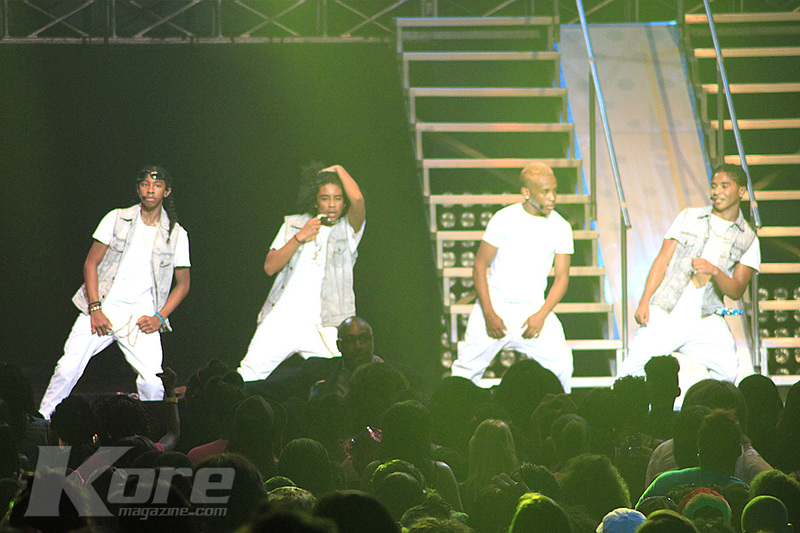 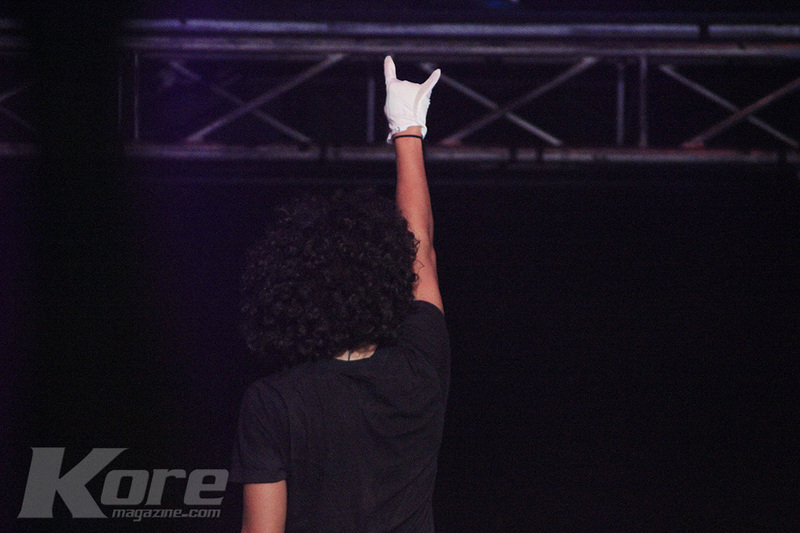 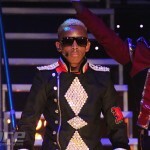 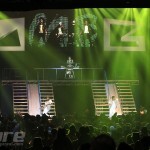 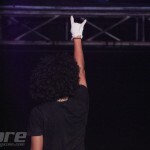 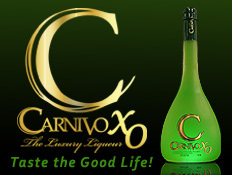 Princeton, Ray Ray, Roc Royal and Prodigy wanted to see who there #1 Girl was in Atlanta and boy were we all in for a surprise. 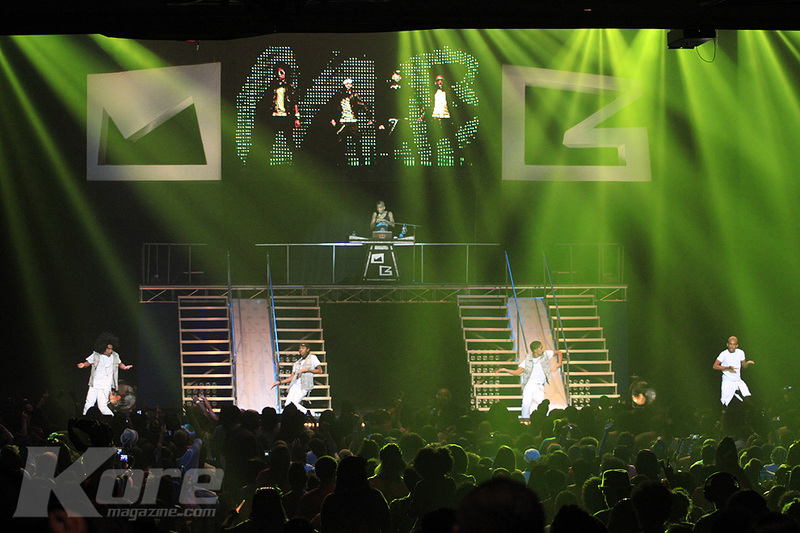 With thousands of young girls screaming at the top of their lungs at just the mention of the group’s name, the concert was a real ear blast. 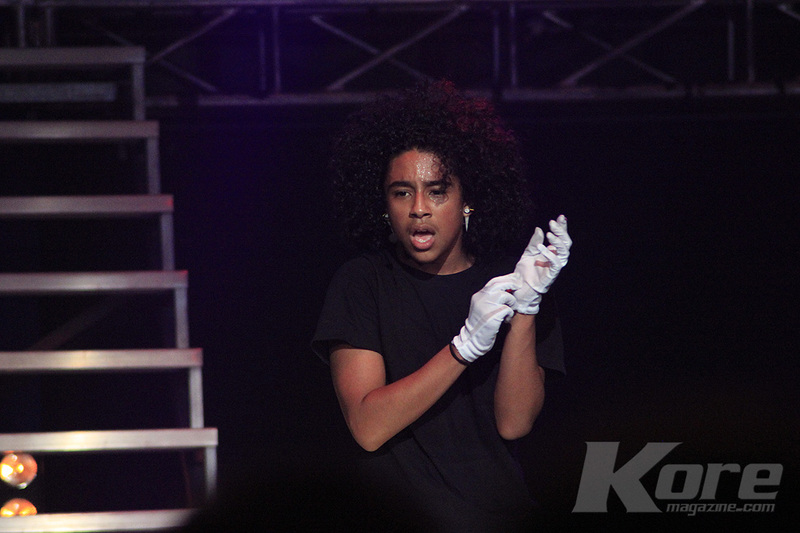 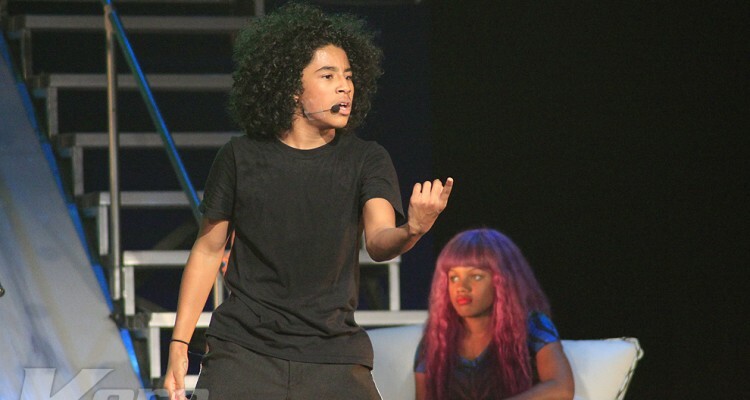 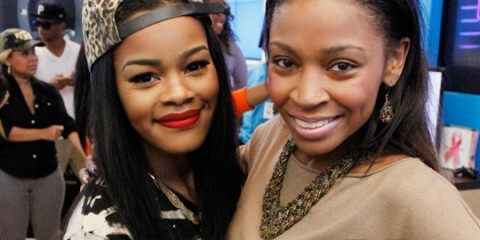 Fans were in for a surprise as Baby Doll from the OMG Girlz came out on stage to dance with Princeton during the middle of the act. 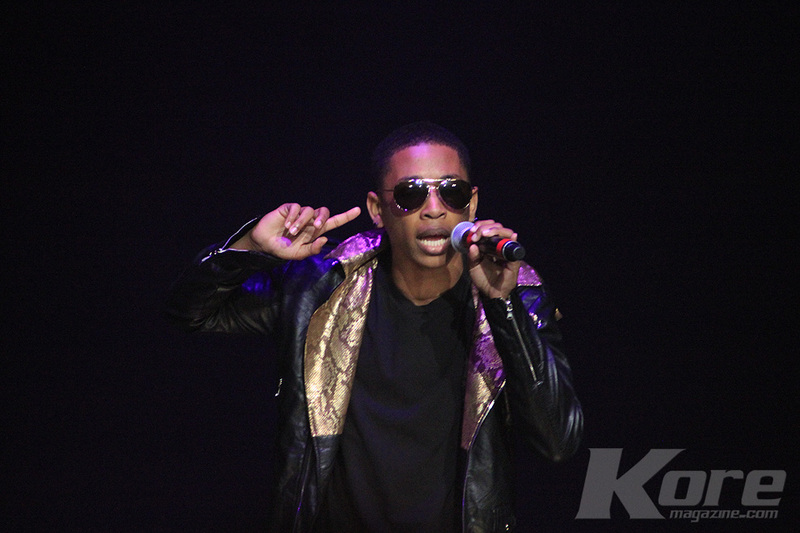 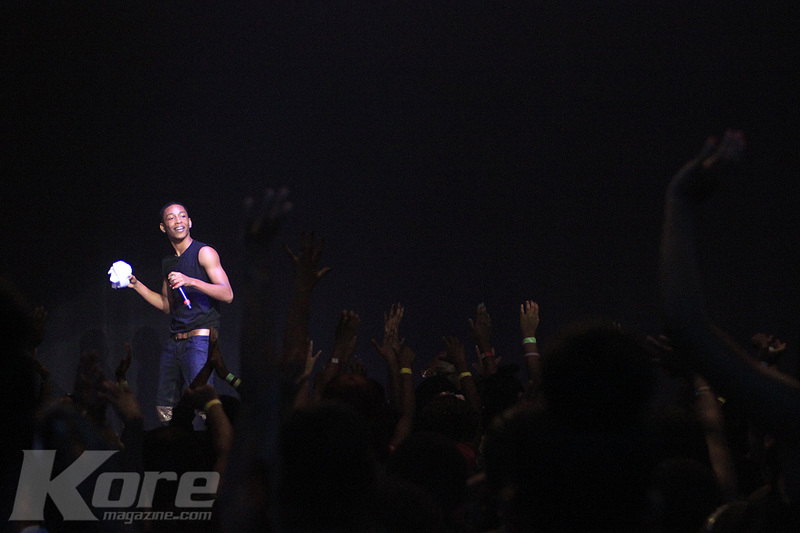 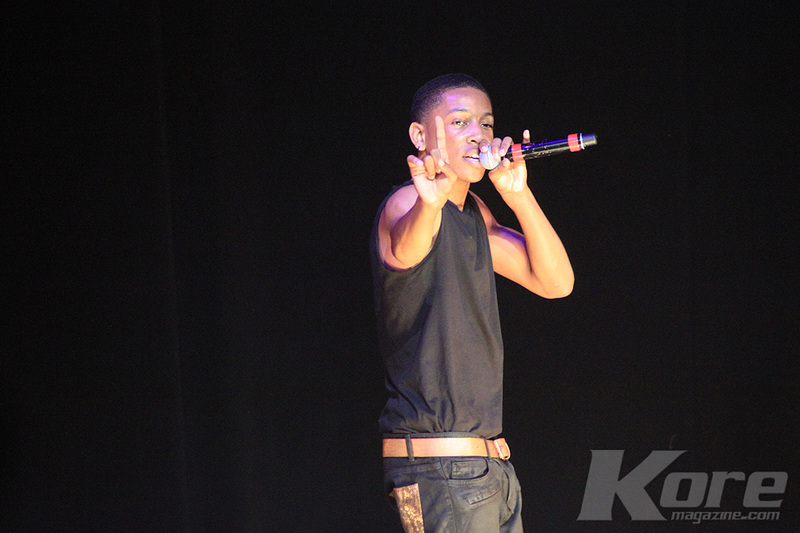 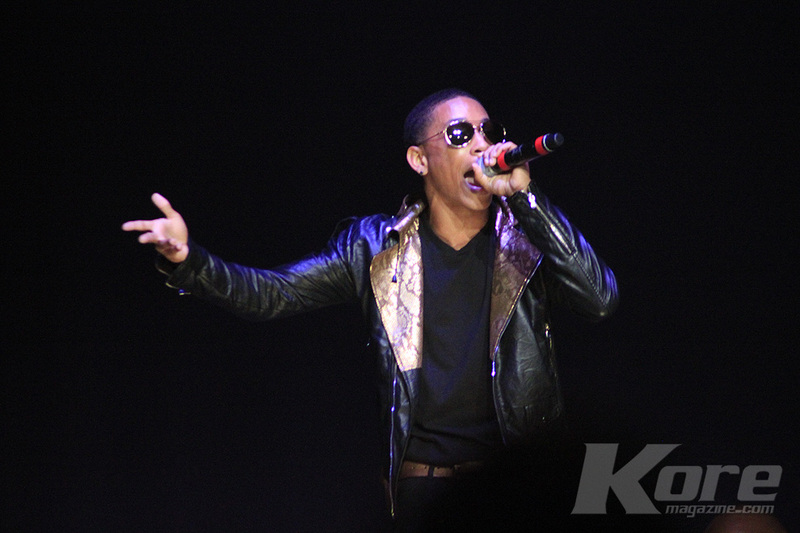 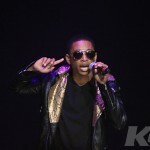 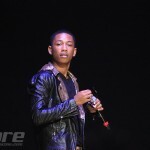 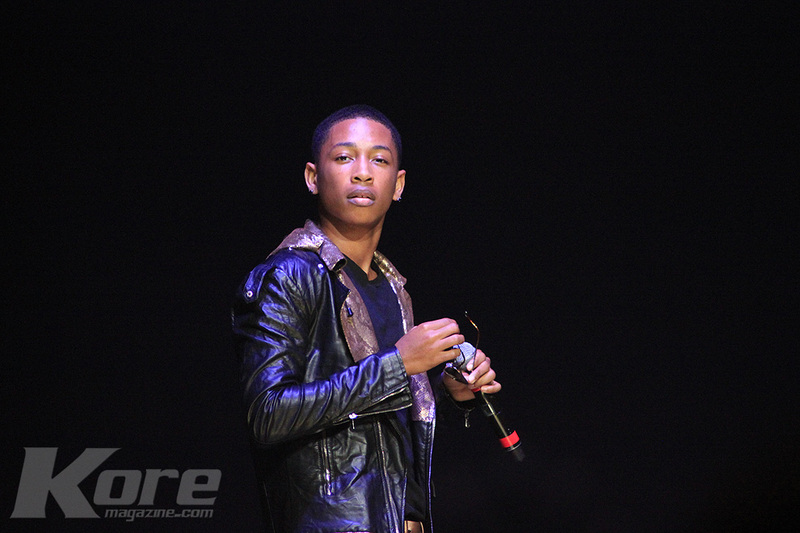 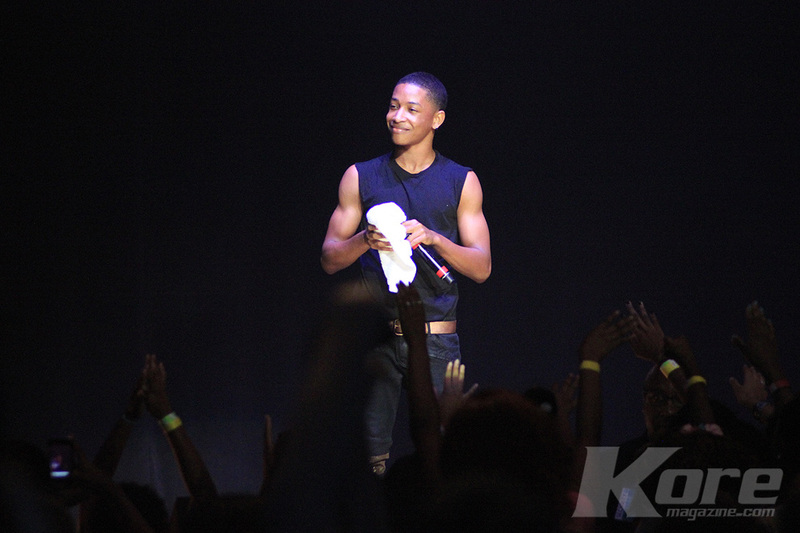 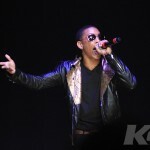 RCA’s Jacob Latimore was one of the opening acts, which had a great performance to hype up the crowd for the headliner.